Previous studies have suggested that analgesic medicine use may have a protective effect for patients with ovarian cancer. Outcomes among patients with ovarian cancer have not substantially improved despite the advancements in therapy. Increasing evidence has demonstrated that inflammation may negatively affect prognosis, and previous studies have suggested that analgesic medicine use may have a protective effect for this patient population. Researchers assessed data from 2 longitudinal cohort studies. Participants in the Nurses’ Health Study (NHS) and Nurses’ Health Study II (NHSII) — ongoing long-term prospective studies that contain 121,700 and 116,429 US nurses, respectively — completed biennial questionnaires detailing analgesic use (eg, aspirin, ibuprofen, naproxen, paracetamol). By linking the data to the Surveillance, Epidemiology, and End Results (SEER) cancer registry, investigators were able to identify patients who were diagnosed with ovarian cancer. Overall, 1,789 patients were diagnosed with epithelial ovarian cancer and 64% (1,143) were eligible for the study. Ninety percent (1031) of patients were evaluated in the prediagnosis analgesic use analysis and 964 (84%) were included in postdiagnosis use analysis. Results showed that patients who reported recent (current use in the past 2 years) analgesic use after being diagnosed had significantly improved ovarian cancer-specific survival with aspirin (hazard ratio [HR], 0.68; 95% CI, 0.52-0.89) and non-aspirin NSAIDs (HR, 0.67; 95% CI, 0.51-0.87) compared with never-users. 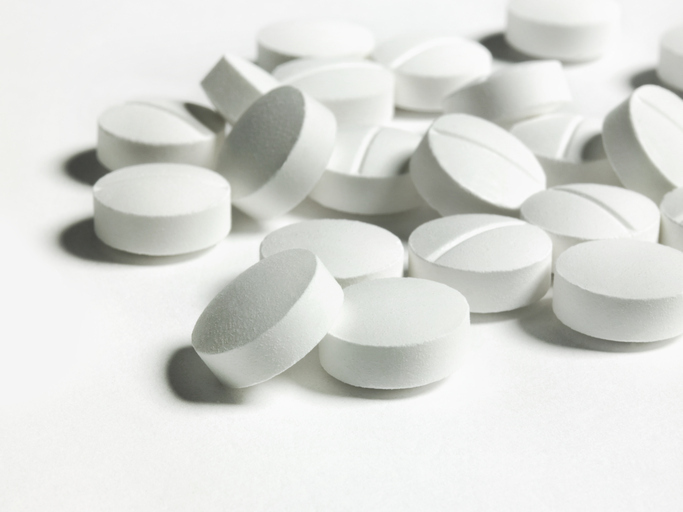 Pre-diagnosis analgesic use, as well as post-diagnosis paracetamol use, was not found to be positively associated with improved ovarian cancer̶specific survival. Further analyses showed that women who changed their analgesic use post-diagnosis (eg, was a never-user or used pre-diagnosis and became a current user after diagnosis) had improved survival outcomes with aspirin (HR, 0.44; 95% CI, 0.26-0.74) and non-aspirin NSAIDs (HR, 0.46; 95% CI, 0.29-0.73) compared with patients who remained never-users. Could HPV Testing Take the Place of the Pap for Cervical Cancer Screening?